We work beside our specifiers or clients, listening to their needs to find the ideal material for each project. 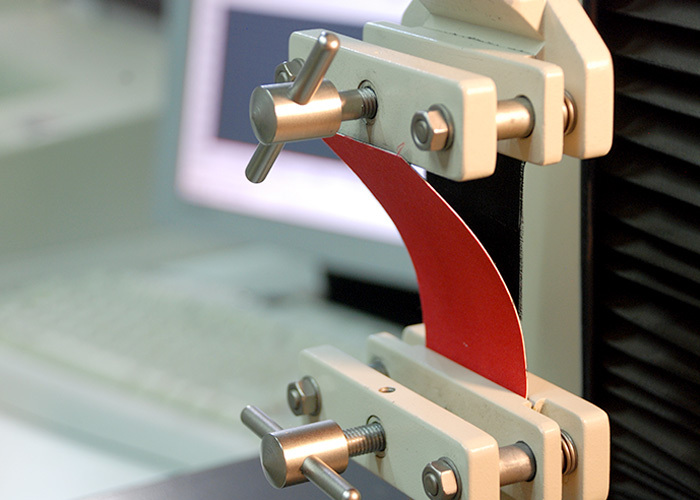 We provide the necessary samples for prototypes or catalogues. We sell to the whole world We are delighted to cater for the needs of our clients, with all our linguistic and logistical facilities. We speak French, Polish, Portuguese, Spanish, Italian, Catalan and English. We will accompany you in the entire logistical process and customs procedures. Catalogue collections leave our warehouse with a maximum delivery deadline of 7-10 days after ordering. Depending on the destination, we offer free delivery when purchasing more than a certain volume. Please consult. We create modern designs, develop high quality materials for lampshades in a wide range of colours, textures and transparencies. Renewal is constant, providing fresh ideas and setting new trends. We create state-of-the-art products together with our clients from all over the world, responding with professionalism and loyalty to their confidence in us. Our long experience vouches for us.